You cannot fault Sony for trying. After declaring its fresh focus on mobile business in 2012, the Japanese manufacturer is consistently releasing thoughtful hardware for the market. Still its collective endeavors have yet to receive the reception they hope for. 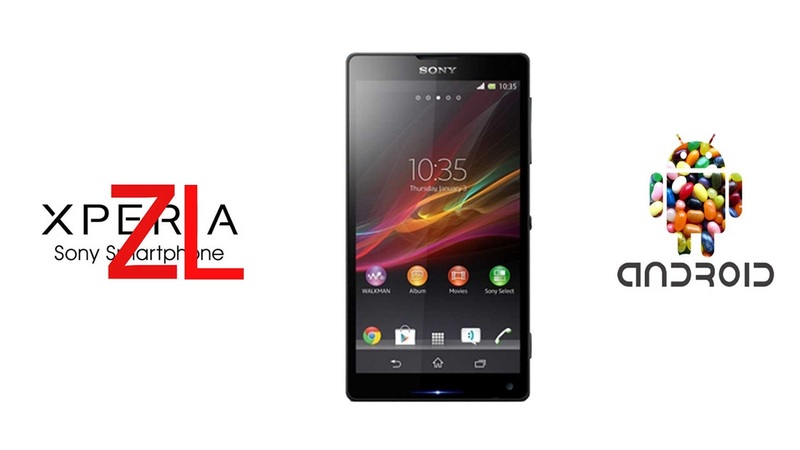 If the broad smiles on users faces are any sign, Sony might have hit the bulls eye with the Xperia ZL. Unveiled officially at its Consumers Electronics Show 2013 event the 5inch Android Jelly Bean smartphone is bearing nigh indistinguishable features to its bigger, more premium bigger cousin: the Xperia Z. With a scratch resistant 1080p TFT Reality Display power driven by Mobile BRAVIA Engine 2, 1.5GHz quad core Snapdragon S4 Pro & 13 megapixel back facing snapper with Exmor RS sensor, the ZL is sitting comfortably in the high end range. The first thing that it lacks in comparison with the Xperia Z is the level of sturdiness its premium brother comes with. But in our view, the Xperia ZL body might actually be the superior of the two, what with its soft touch contoured rear & curvaceous corners that make for an astonishingly pleasant in hand fit. At 5.18 x 2.74 x 0.38 inches, it arrives in as smaller in comparison with the Z, though that decreased footprint implies you are searching at a front face that is around 75 percent screen. 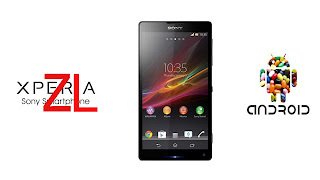 Sony Xperia ZL contract deals will soon hit the market shelves and we expect major network operators in the market to offer these deals. Visit your favorite comparison portal to get the best deals.